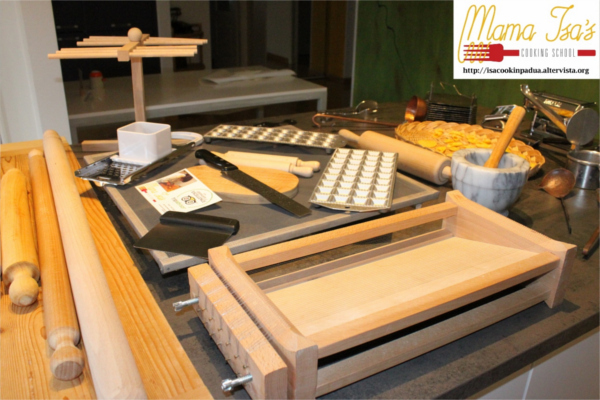 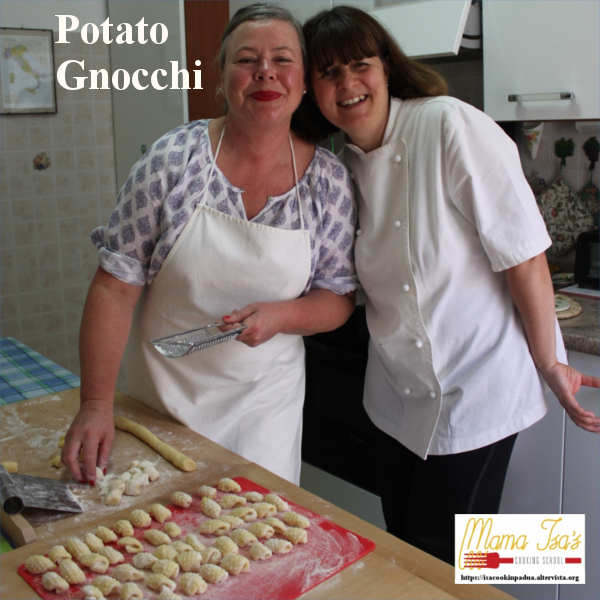 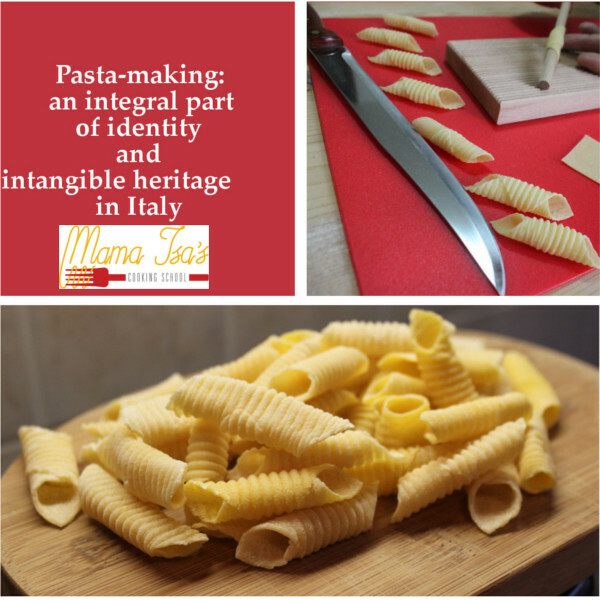 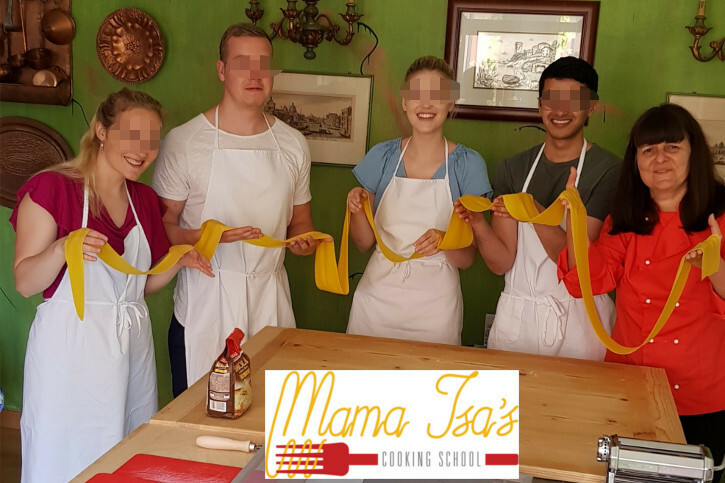 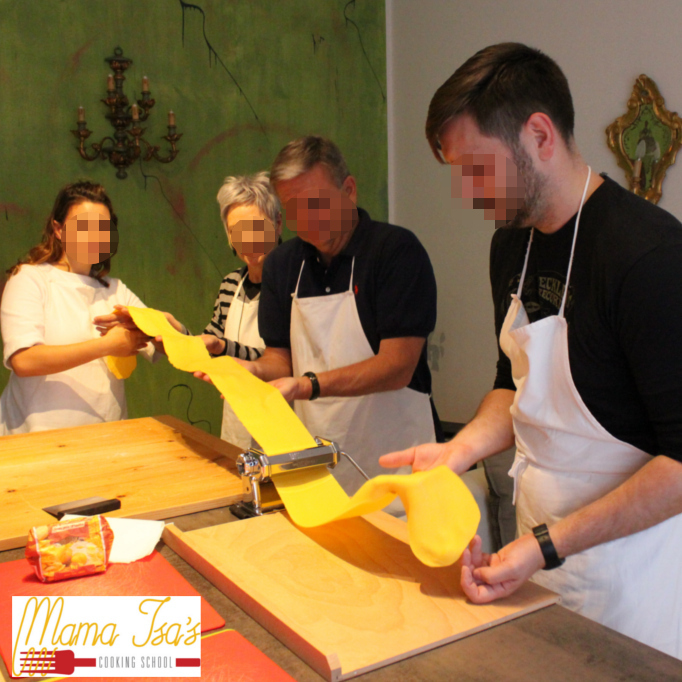 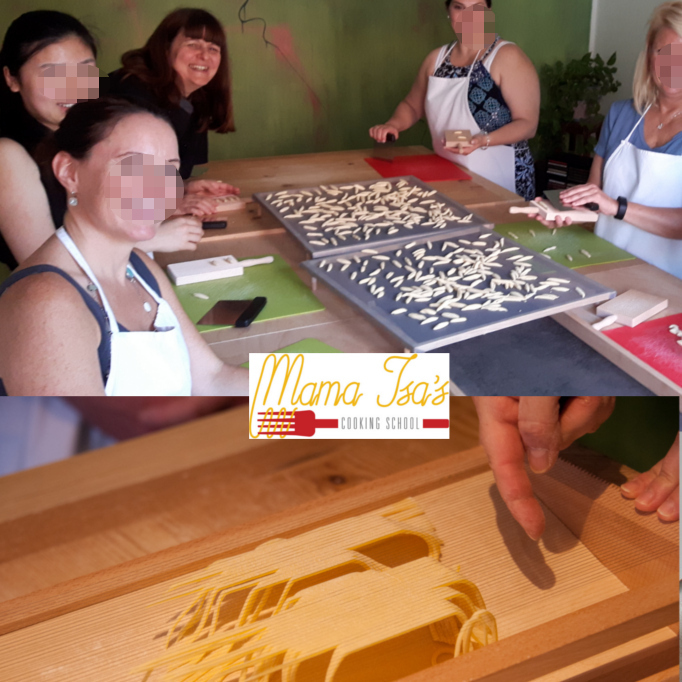 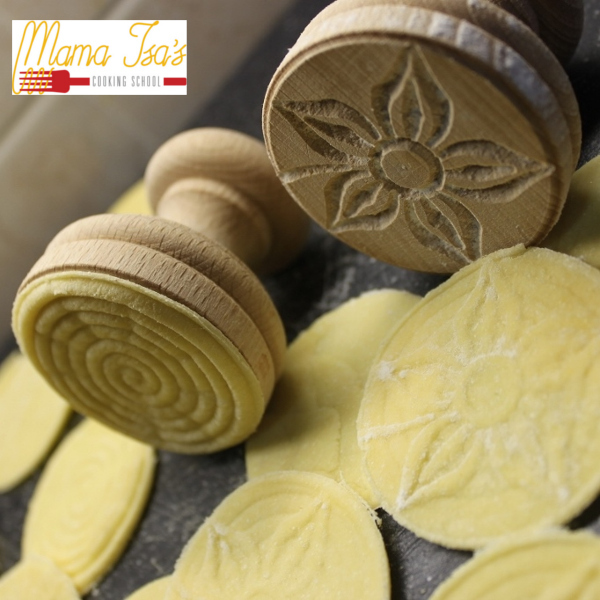 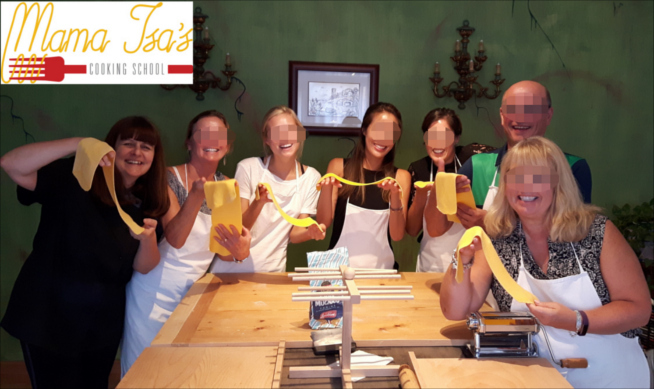 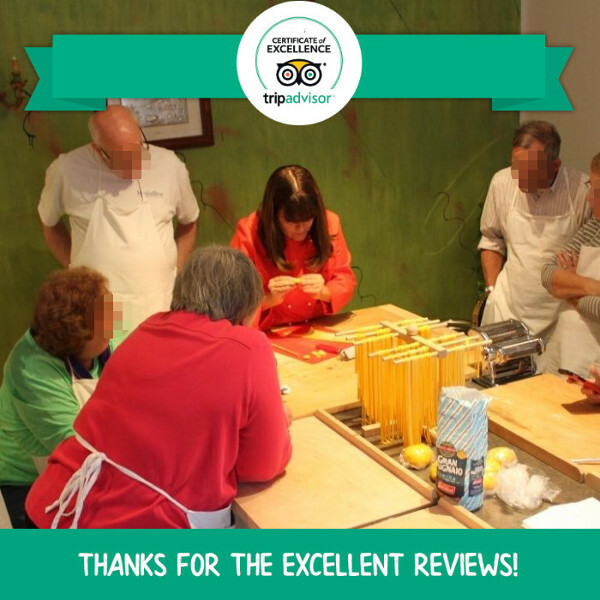 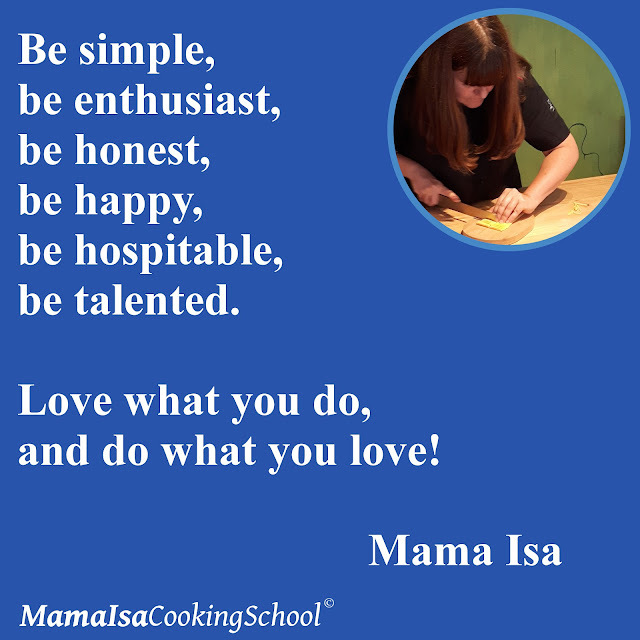 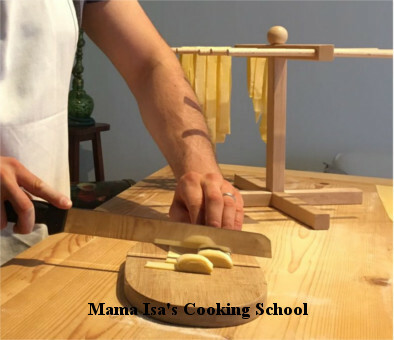 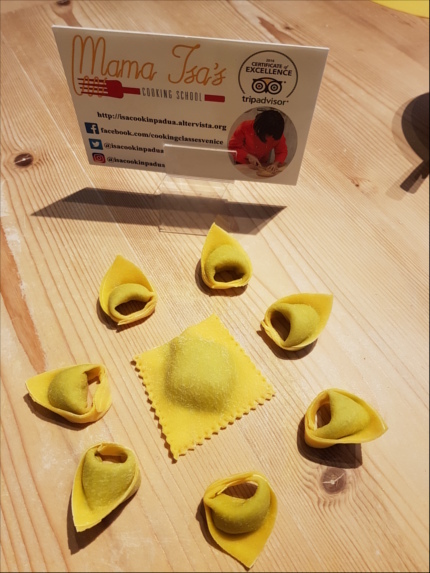 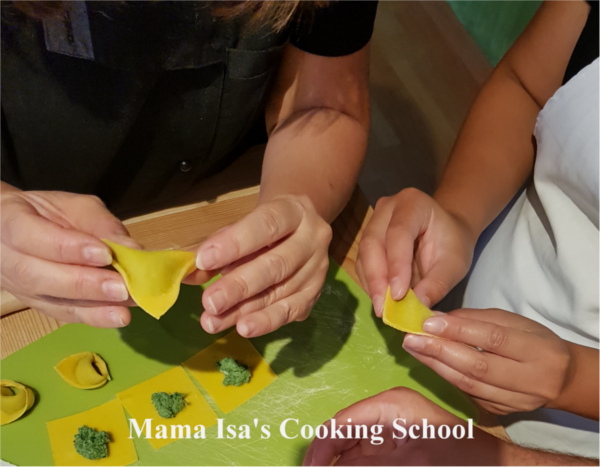 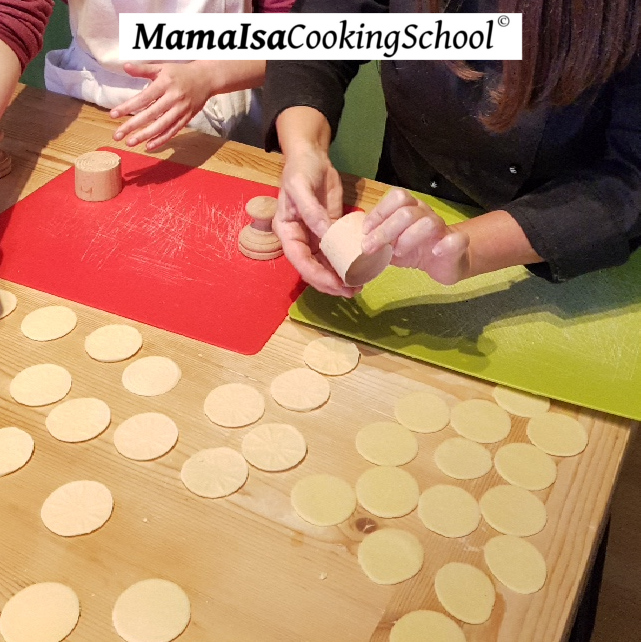 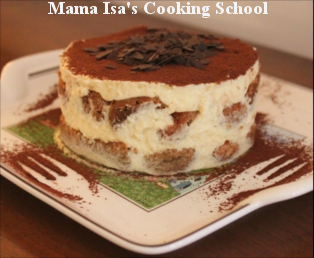 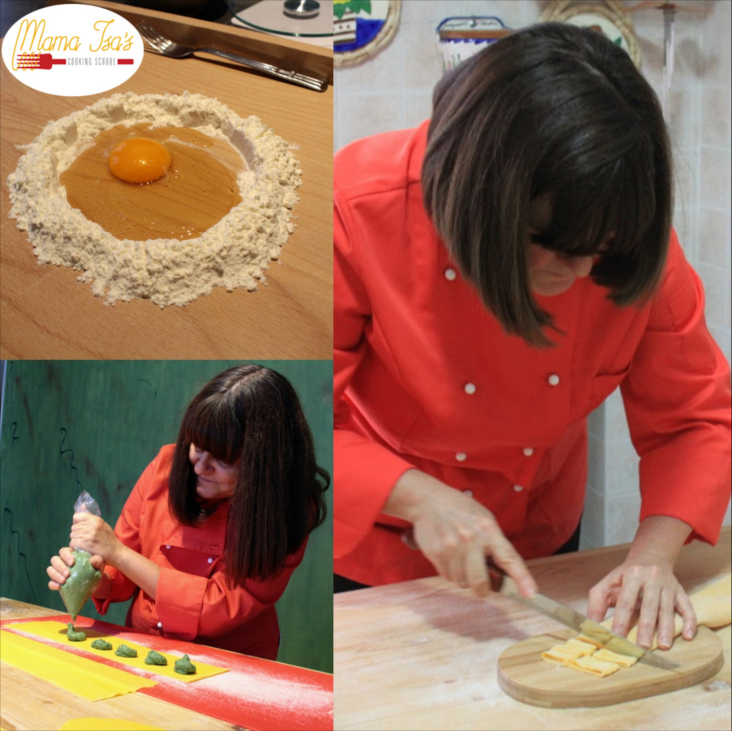 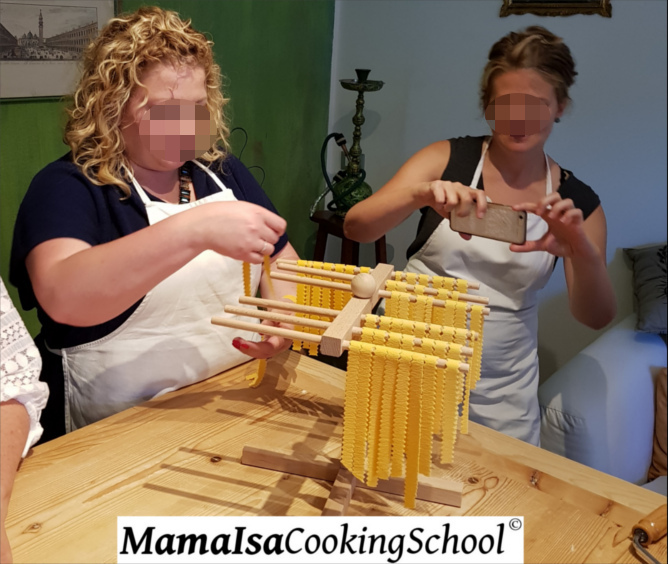 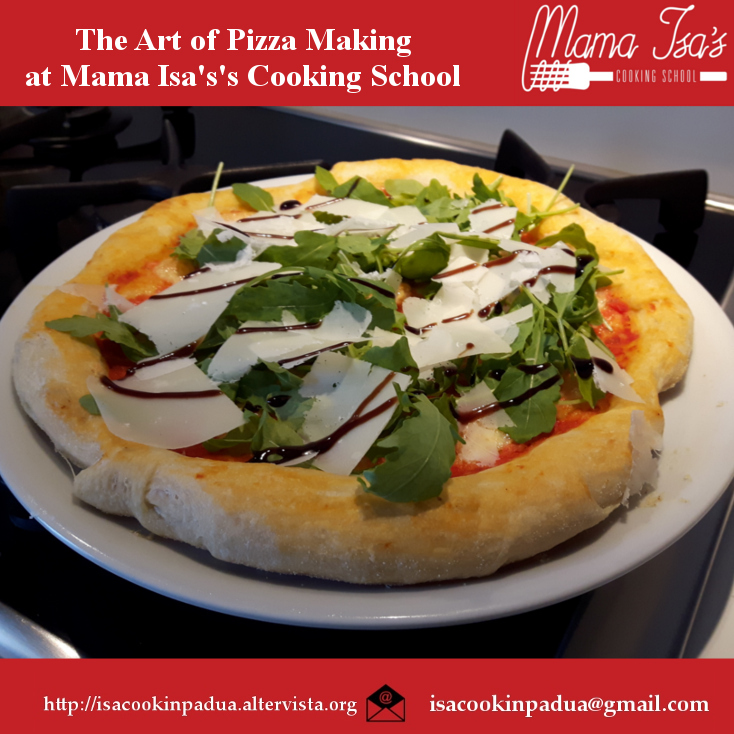 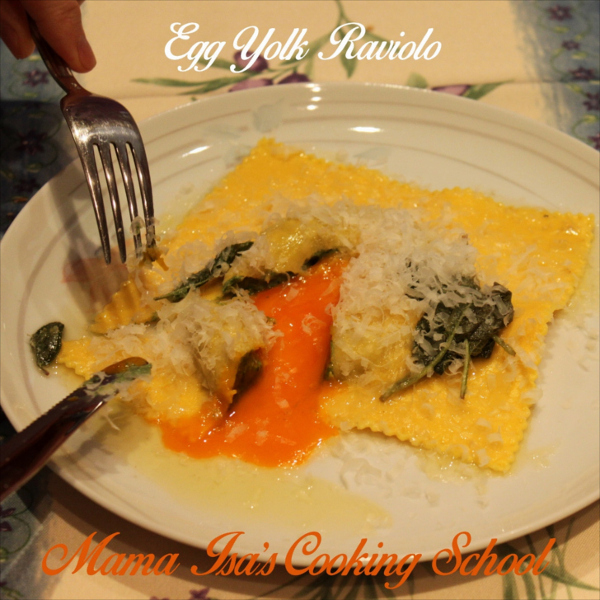 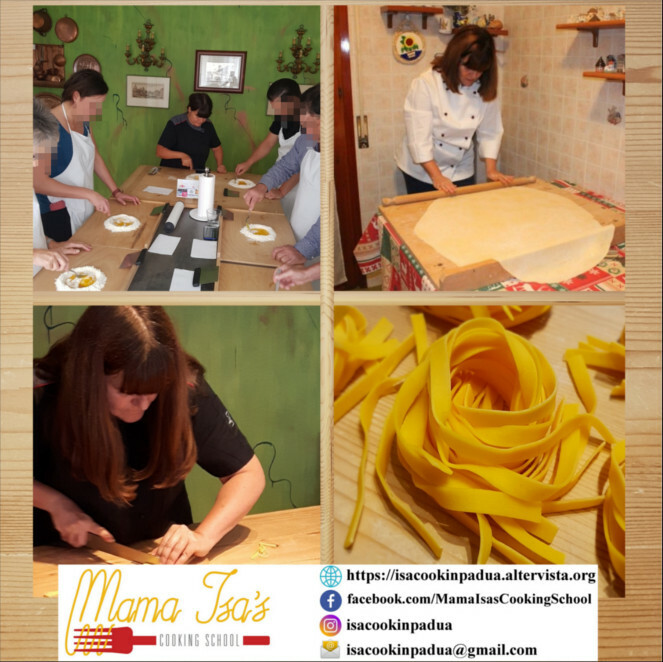 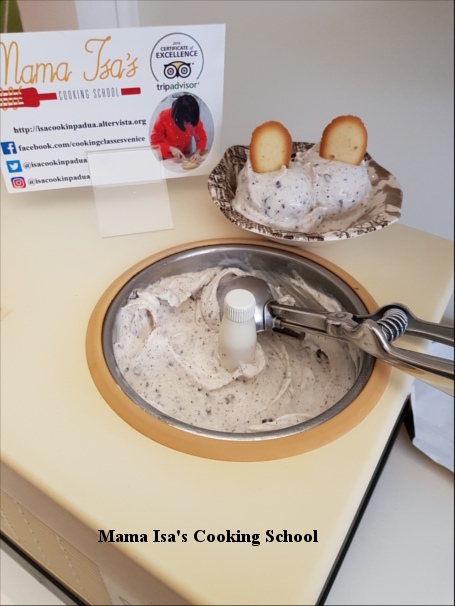 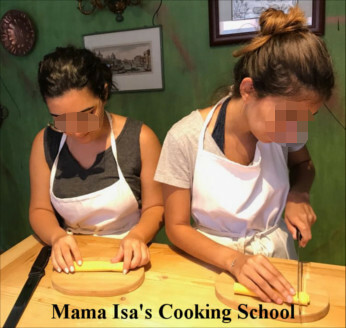 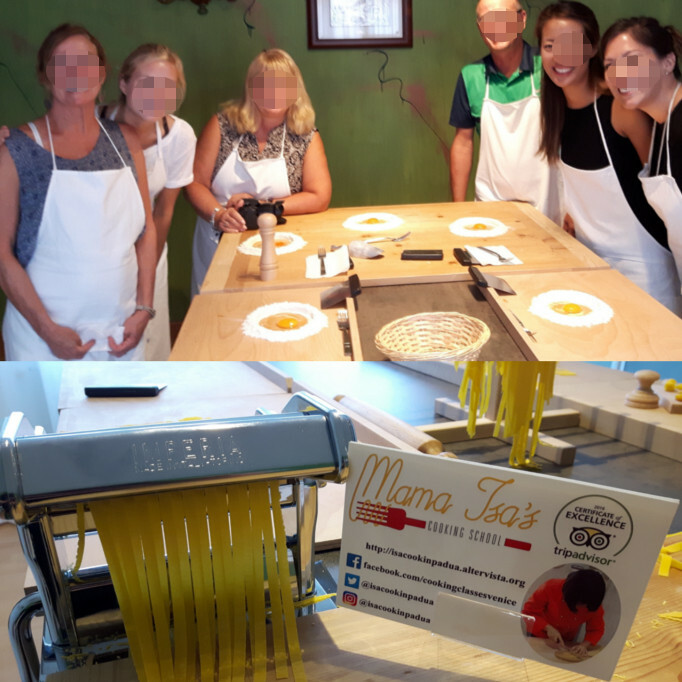 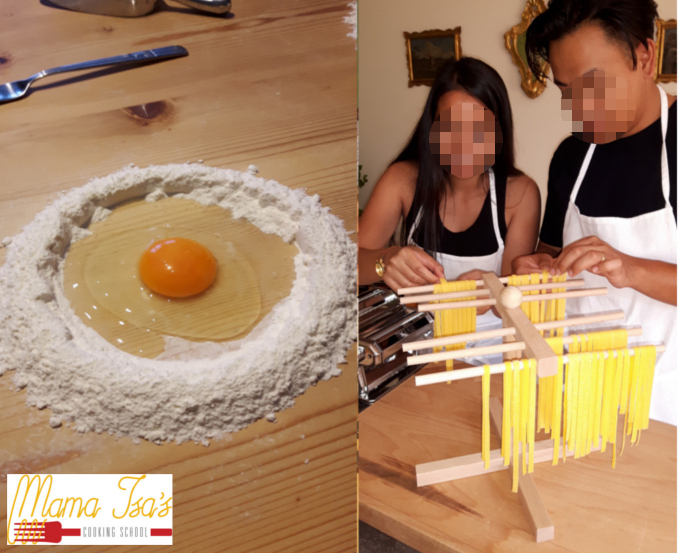 Awarded as Italy's Top Cooking School by The New York Times, The Mama Isa's Cooking School is English-Speaking Culinary Schools in Italy. 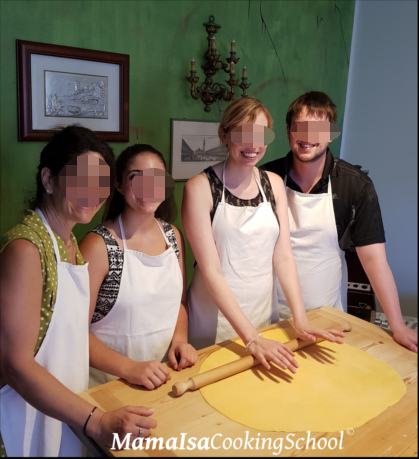 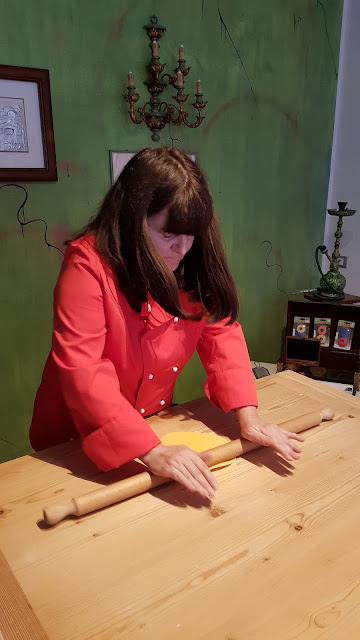 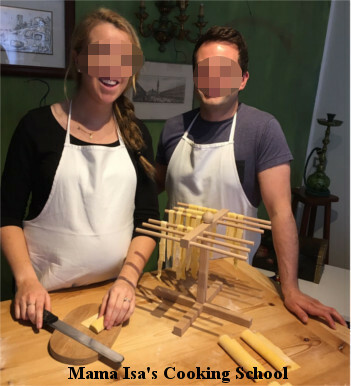 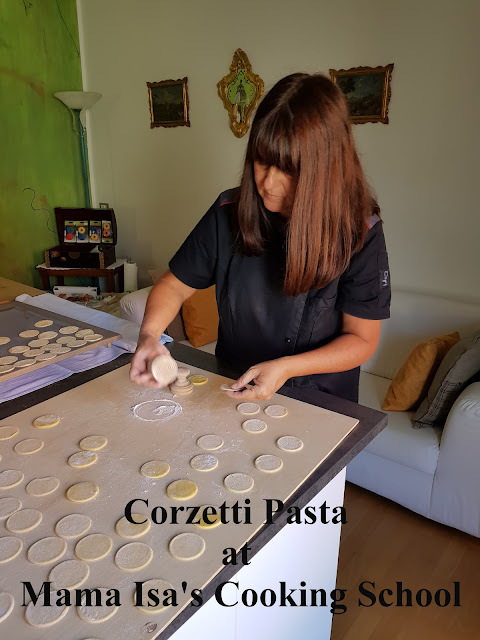 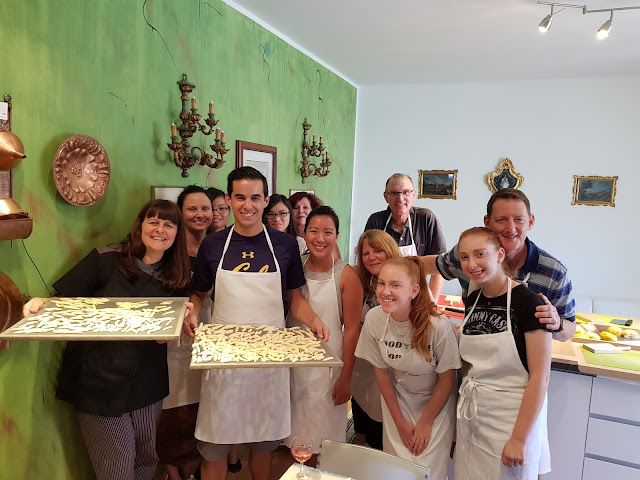 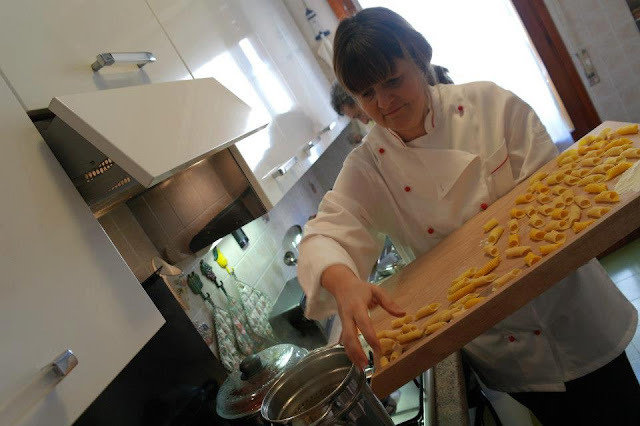 More than 10 years experience in hosting Cooking Vacations in Italy. 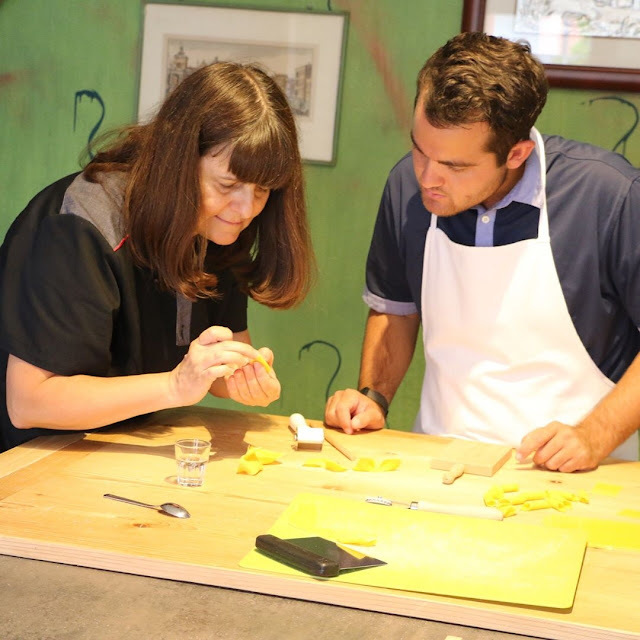 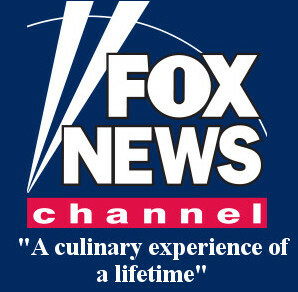 Our cooking school has been selected by "Fox News" as one of the “Top ten cookery schools in Italy”. 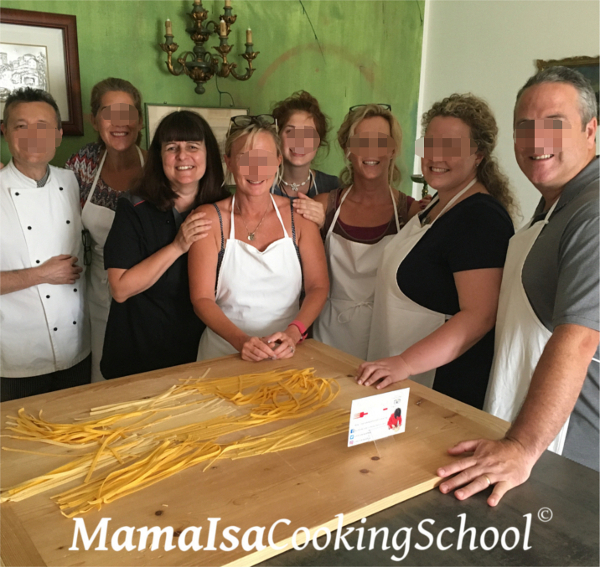 Our mission is to offer our guests the cooking vacation of a lifetime. 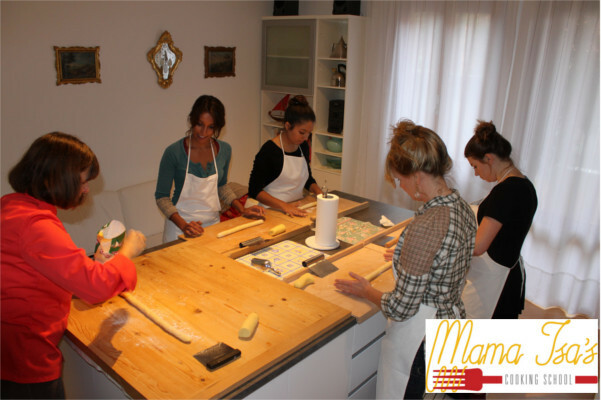 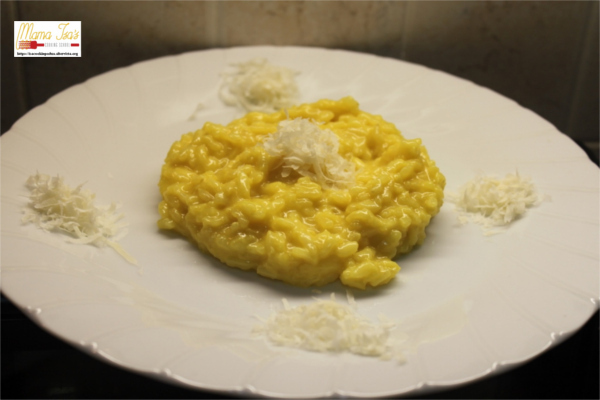 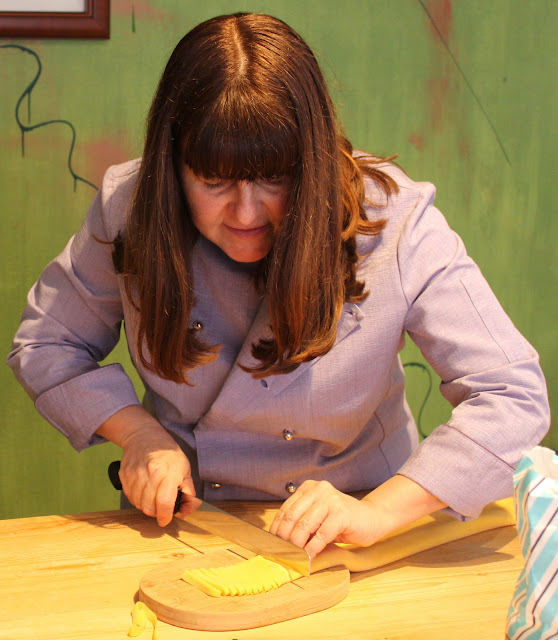 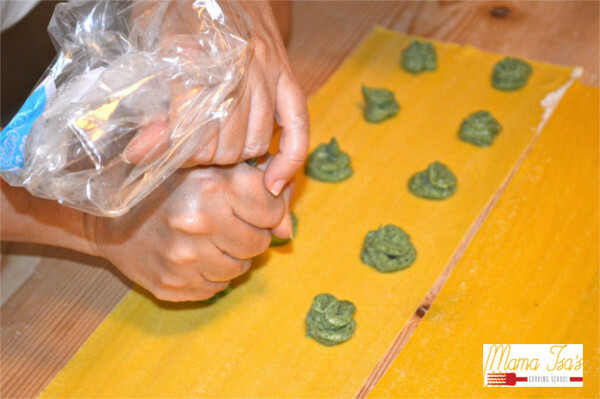 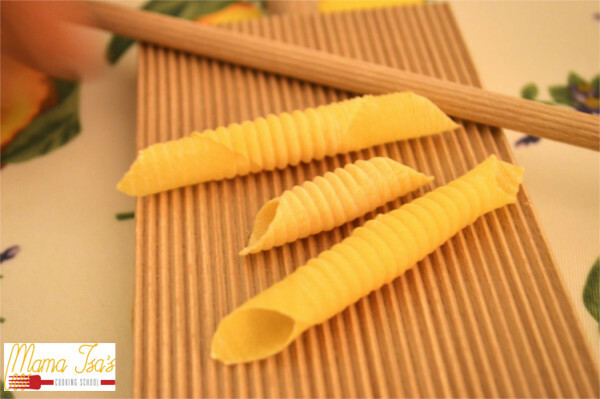 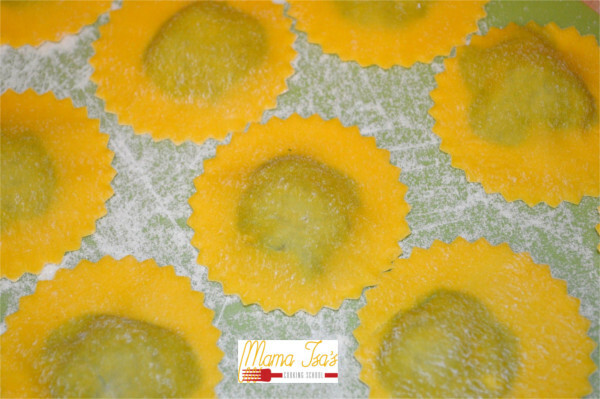 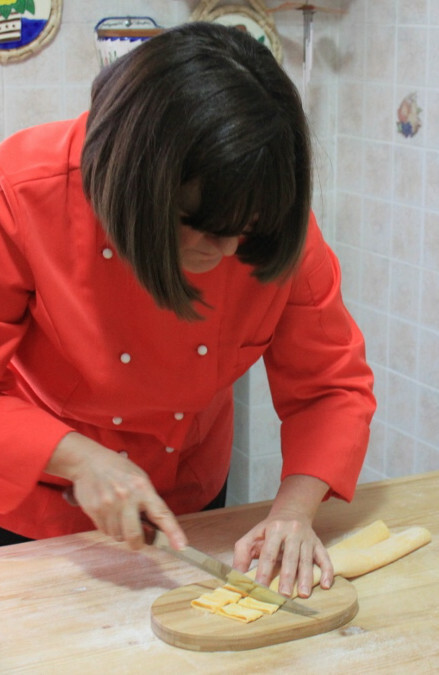 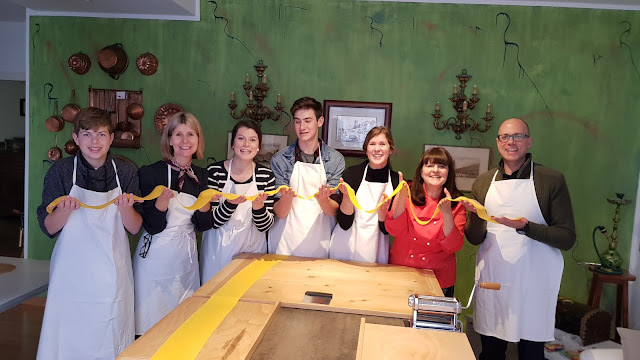 We offer 1 day - or 2-3 days or week cooking classes about the art of Italian Regional Cuisine. 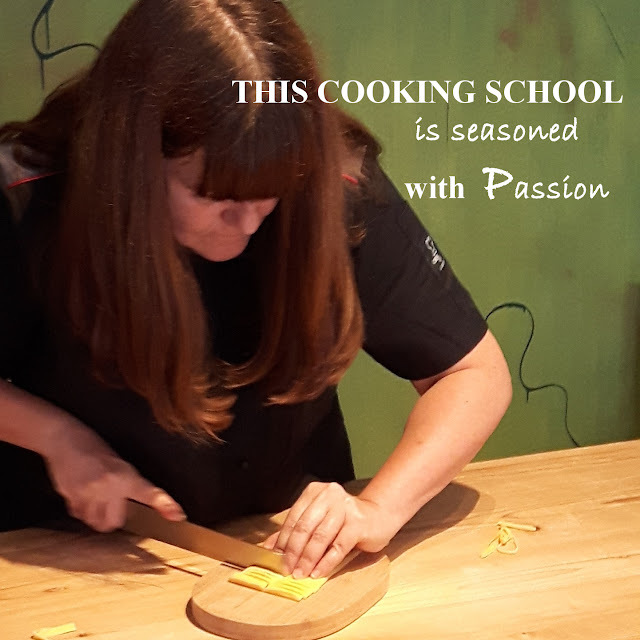 Our lessons are completely hands-on. 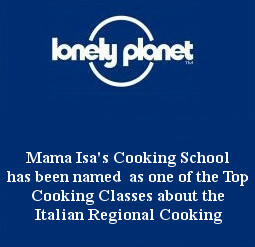 Small Classes: maximum 8-10 people. 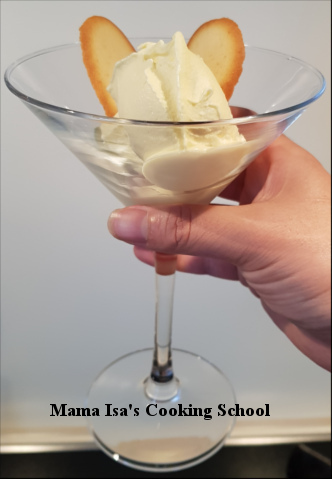 For foodies, this choice was a no-brainer. 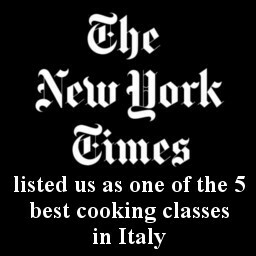 Availability: Year-round, January-December (available on request for any day). 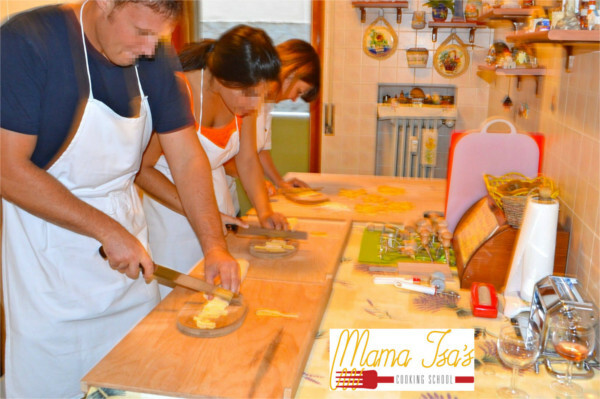 Come in Italy to Master the Art of Italian Regional Cooking. 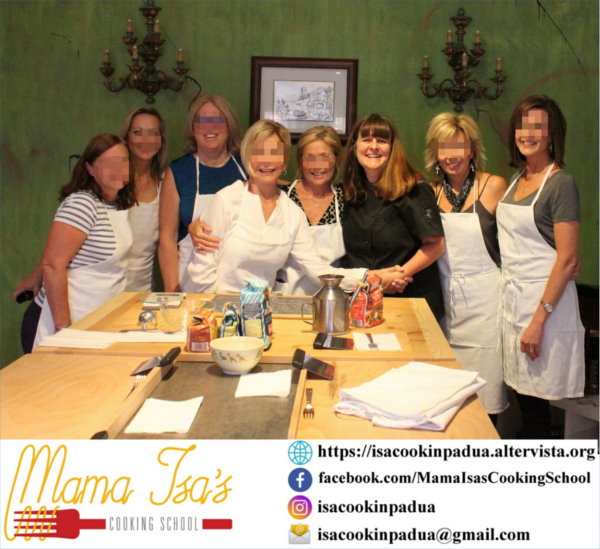 Hope you join us in the kitchen! 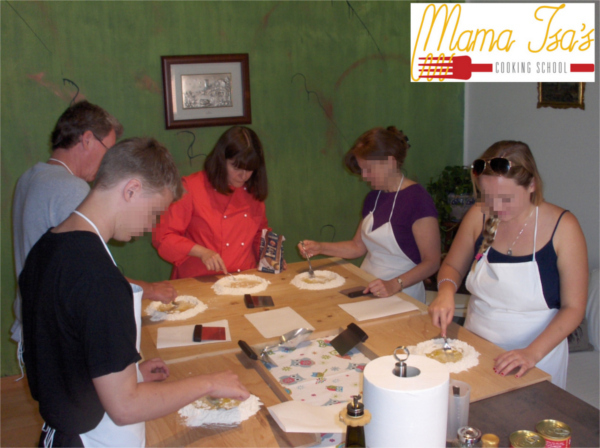 We have more than 25 Classic Cooking Classes and Courses for one day or 3 days or week programs. 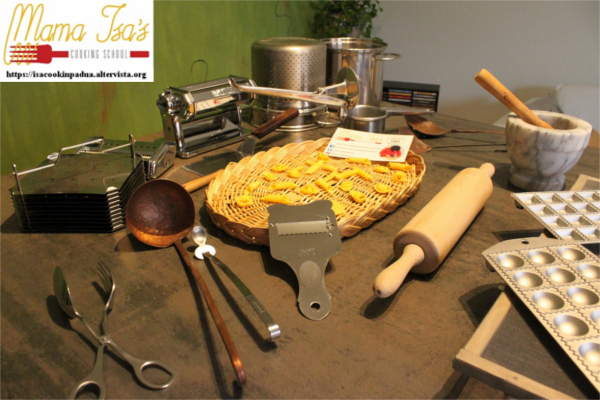 Please click our webpage "Programs". 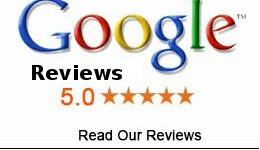 Take a look immediately on the page PROGRAMS and contact us soon. 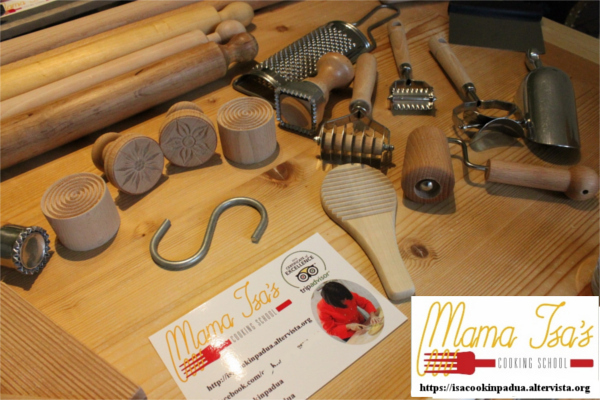 We are available and very flexible. 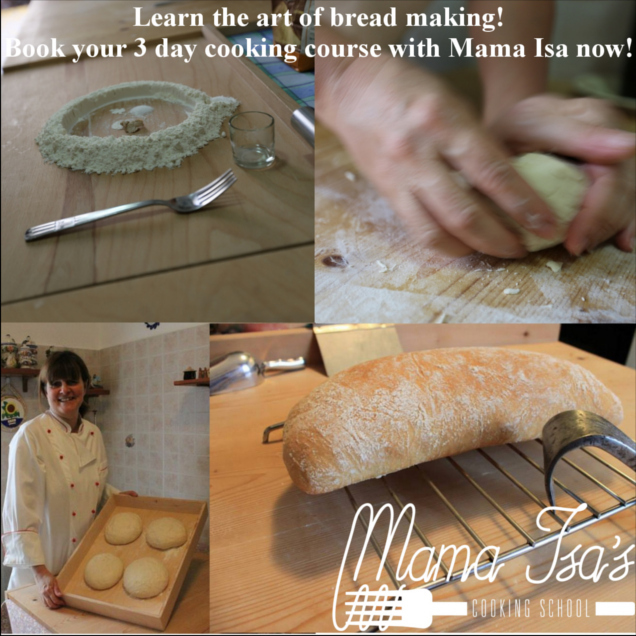 We offer one day class, 2 day, 3 day, 4 day course, 5 day or on week cooking course. 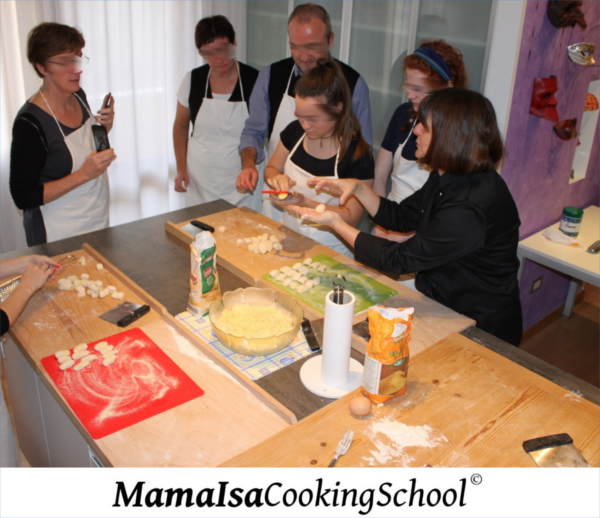 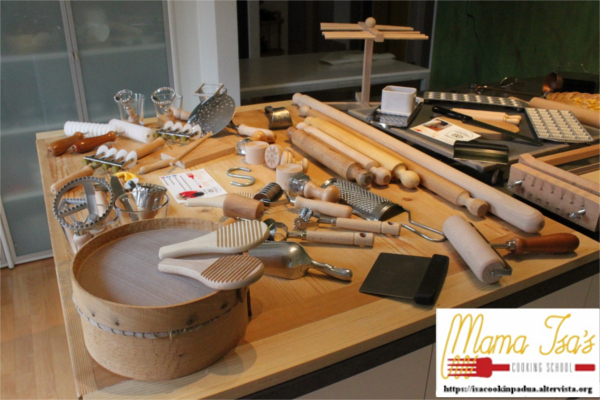 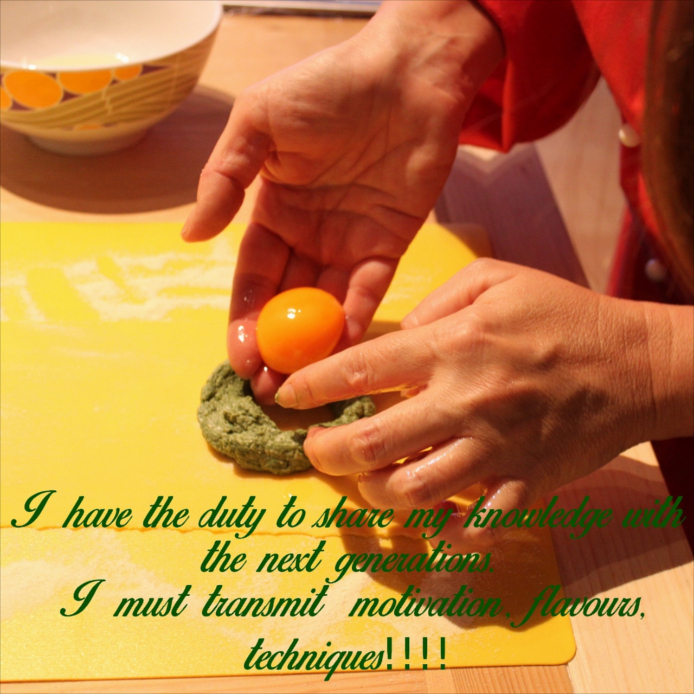 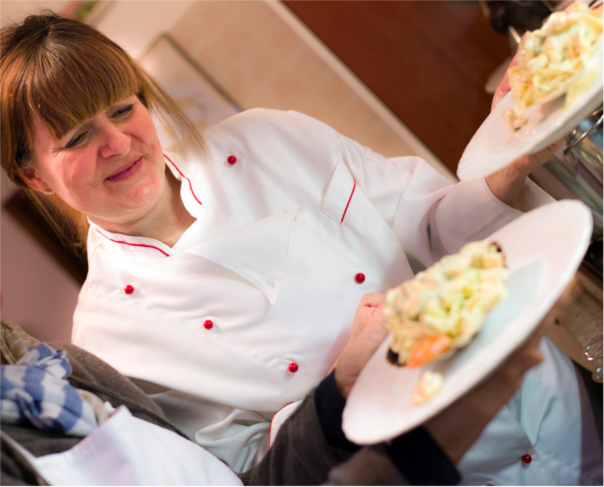 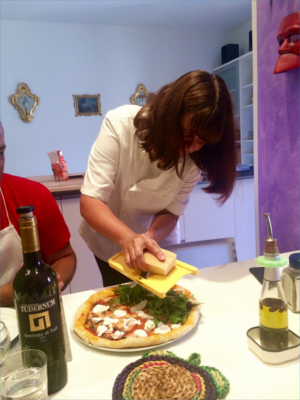 Hands on Cooking Courses in Italy taught by professional chef in English. 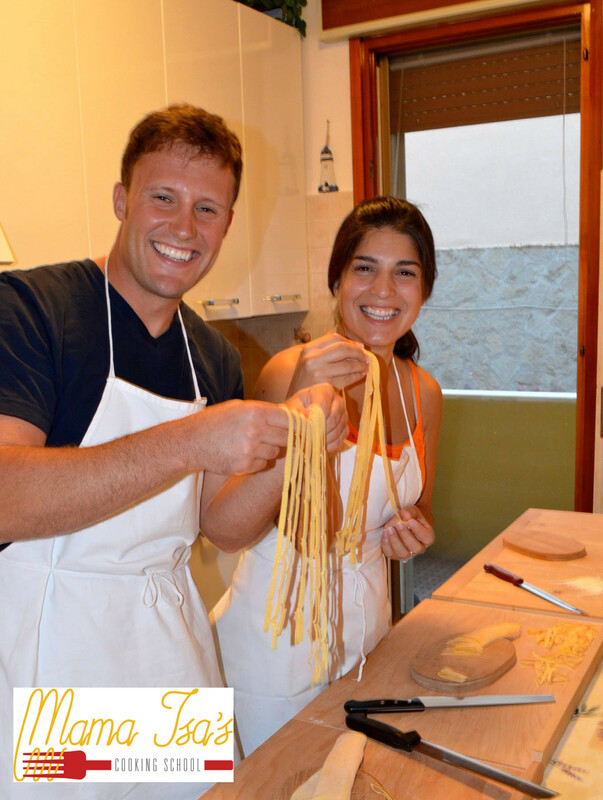 5- We love the motto "Farm to table"; we use only the best quality and freshest produce available to us here! 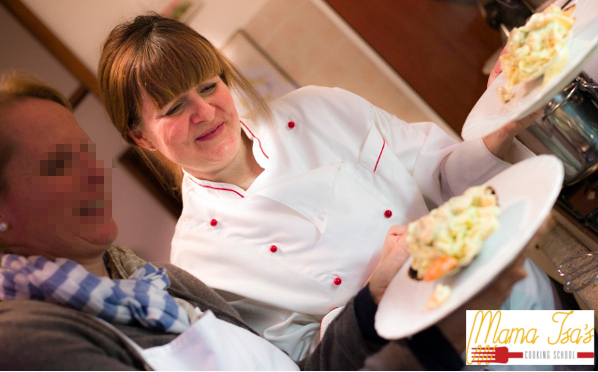 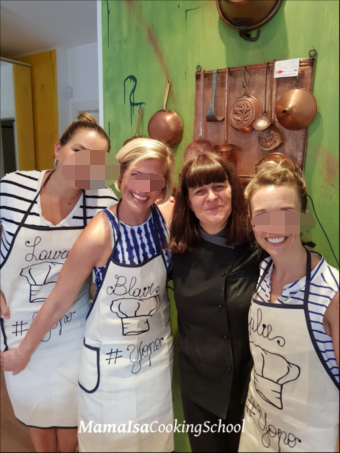 7- You will have the luxury of a small cooking course and really enjoy the personal attention! 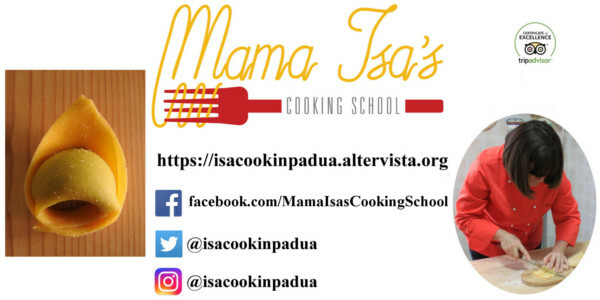 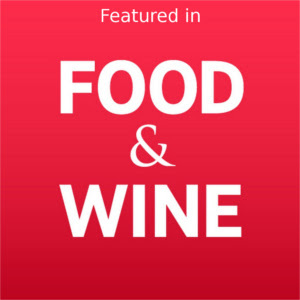 12- Our mission is to turn people into informed eaters, who know how to taste and cook food that is healthy, tasty, and of the highest quality. 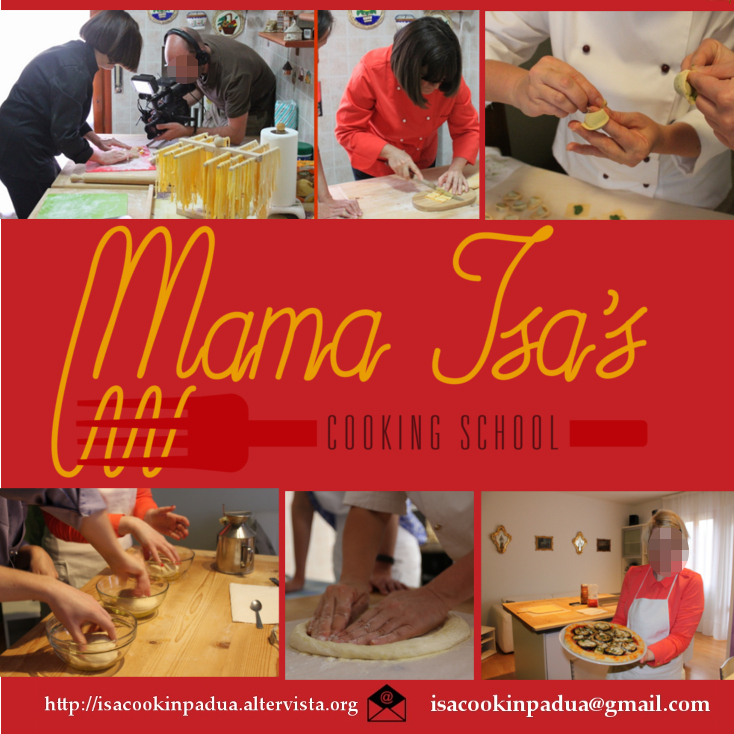 We offer one day or 3 day or 6 day or a week cooking program. 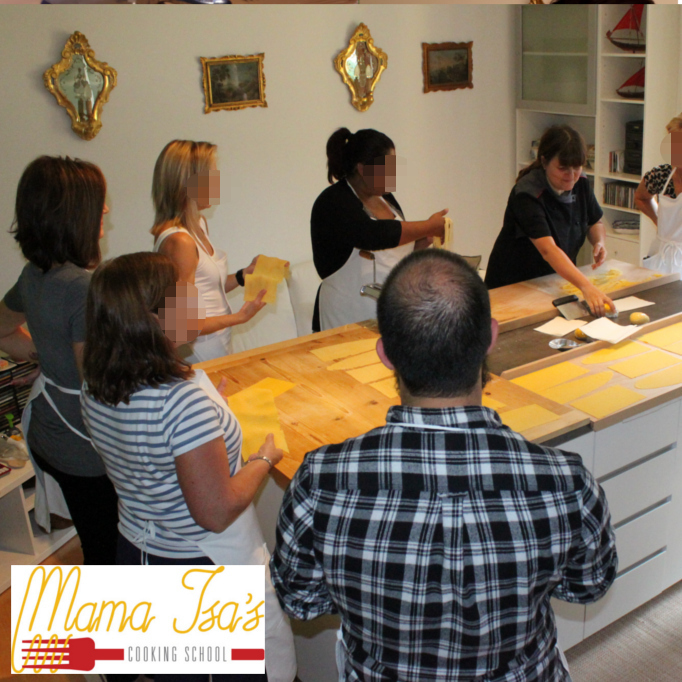 We happily accommodate and teach guests with dietary restrictions and gluten-free intolerance, vegans or vegetarians. 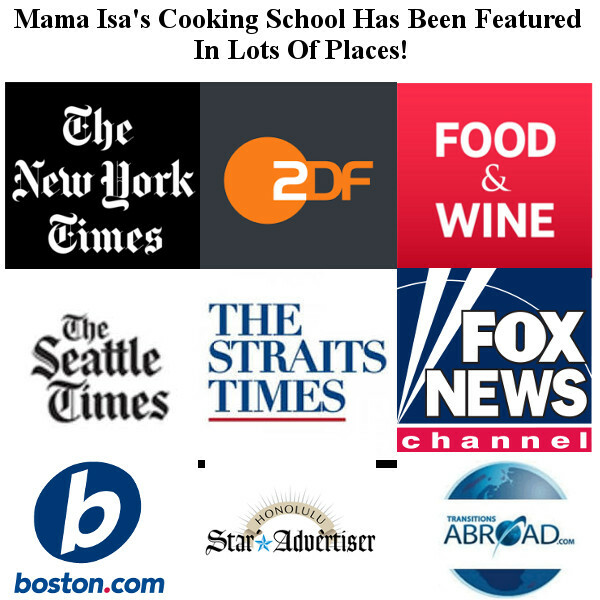 Mama Isa is always flexible about the menu and about the time!! 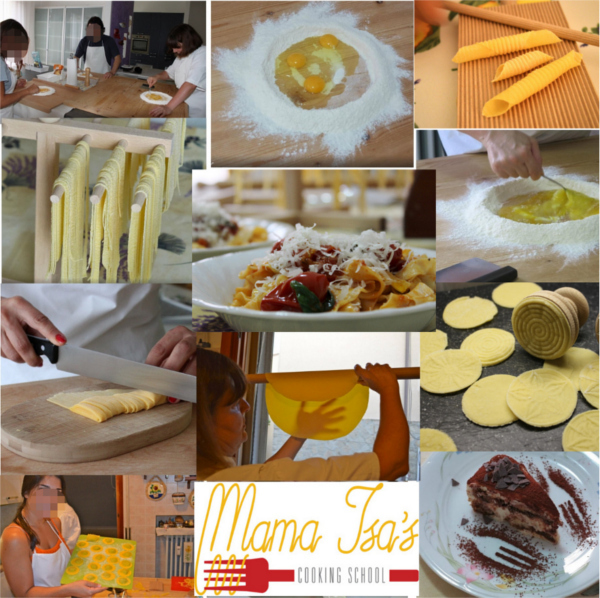 The menu will be adapted on your tastes!